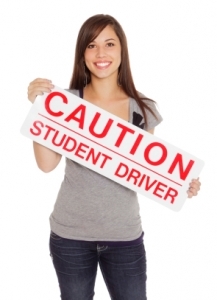 Our Rescue driving training lessons are geared to the individual who has recently failed their driving test, recently. 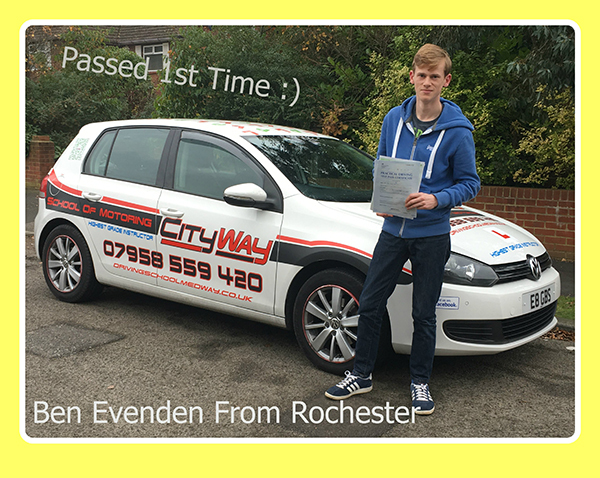 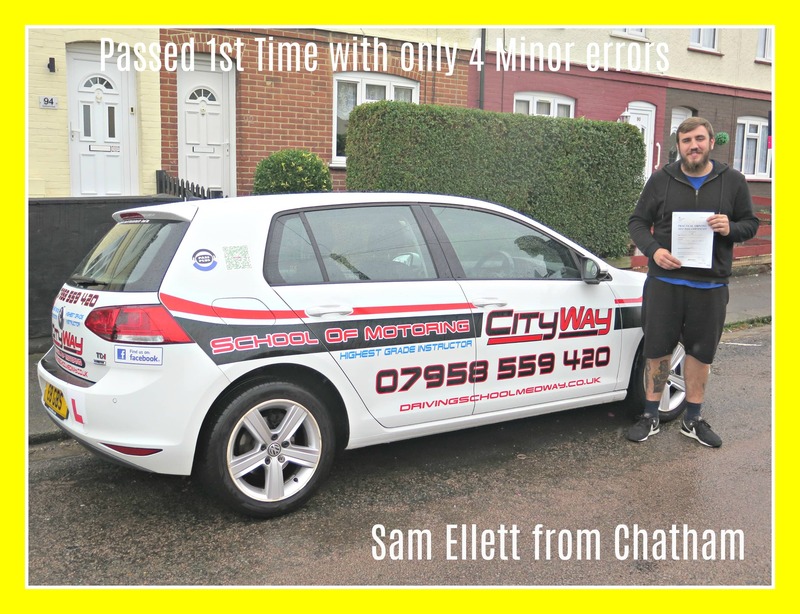 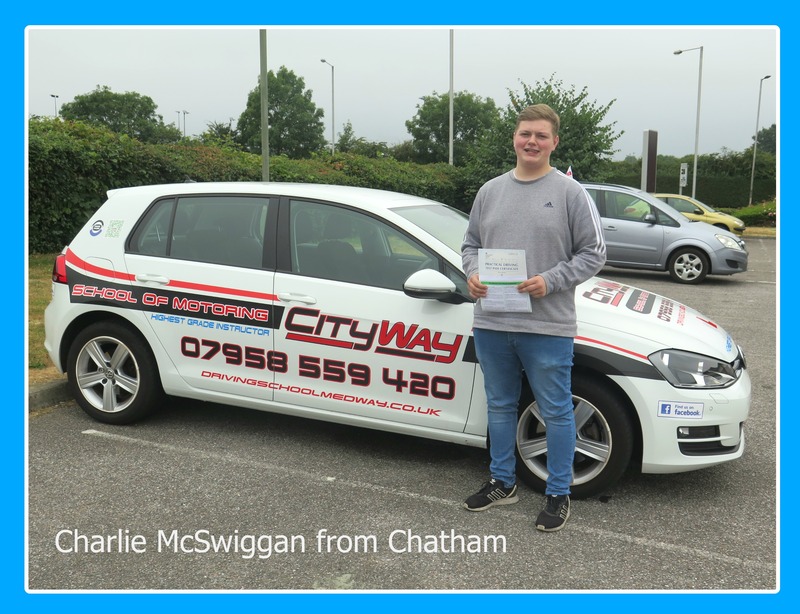 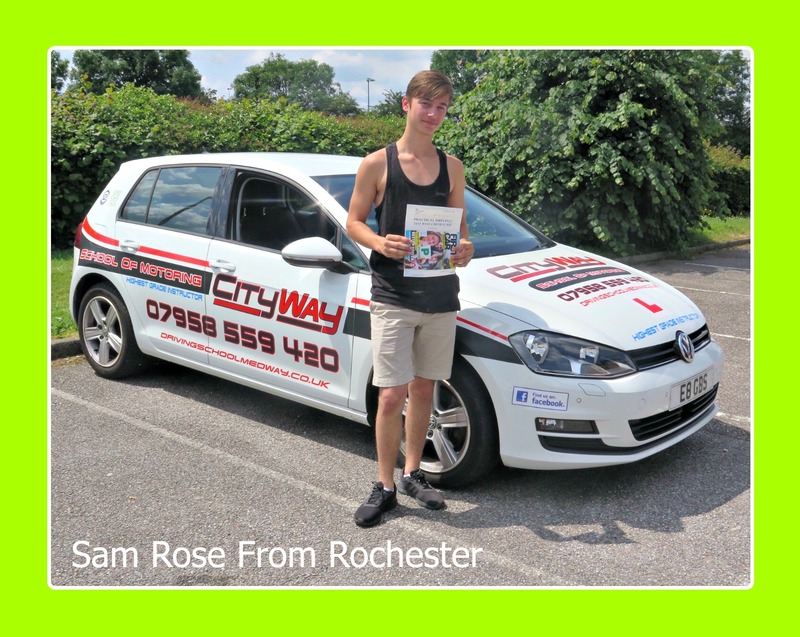 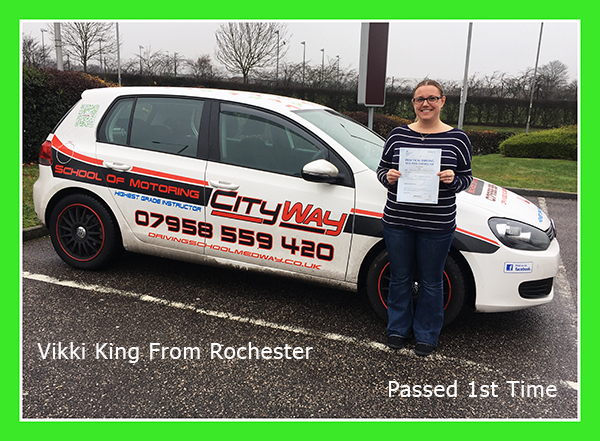 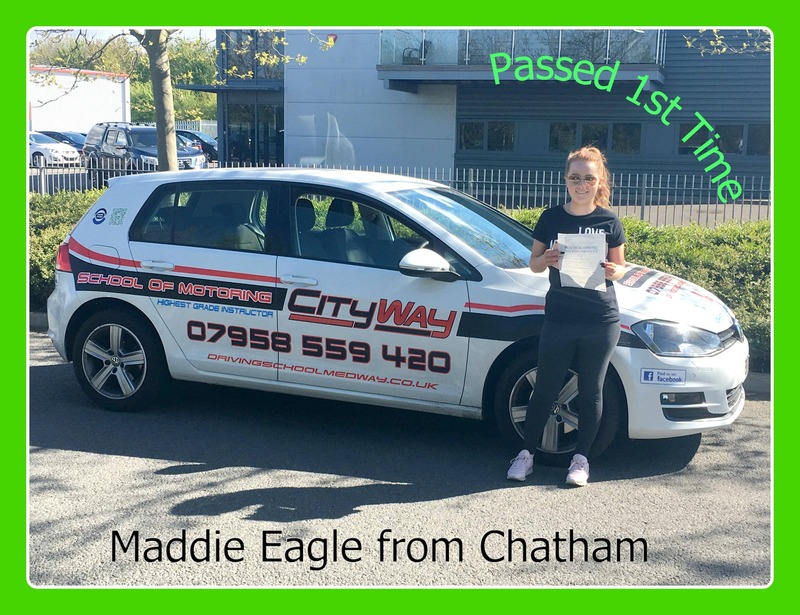 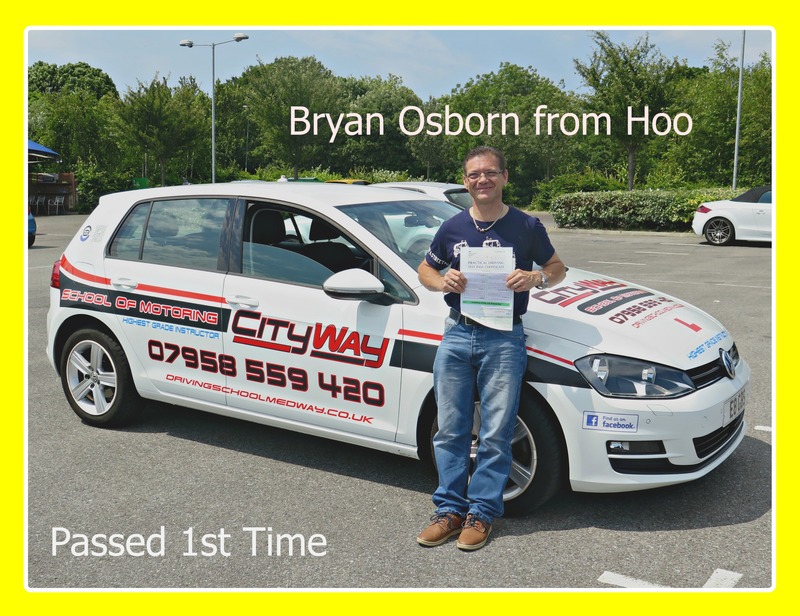 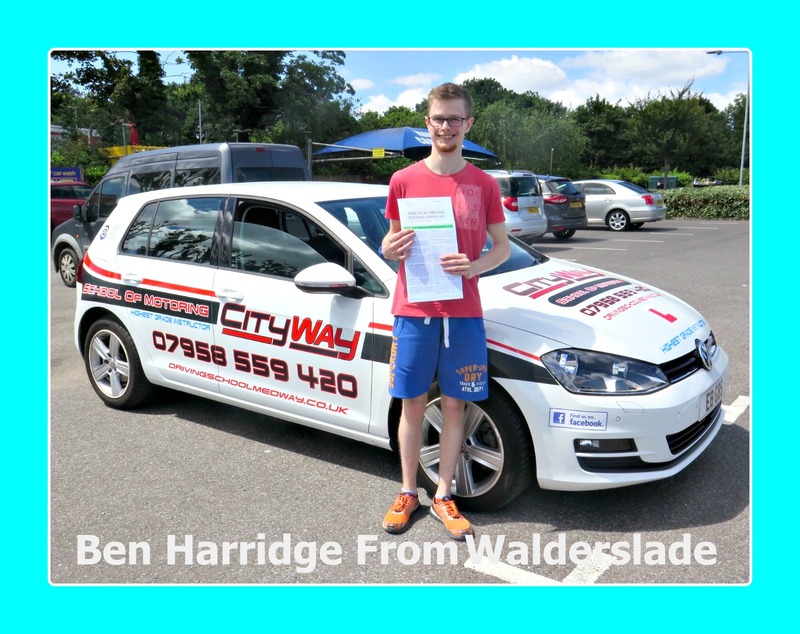 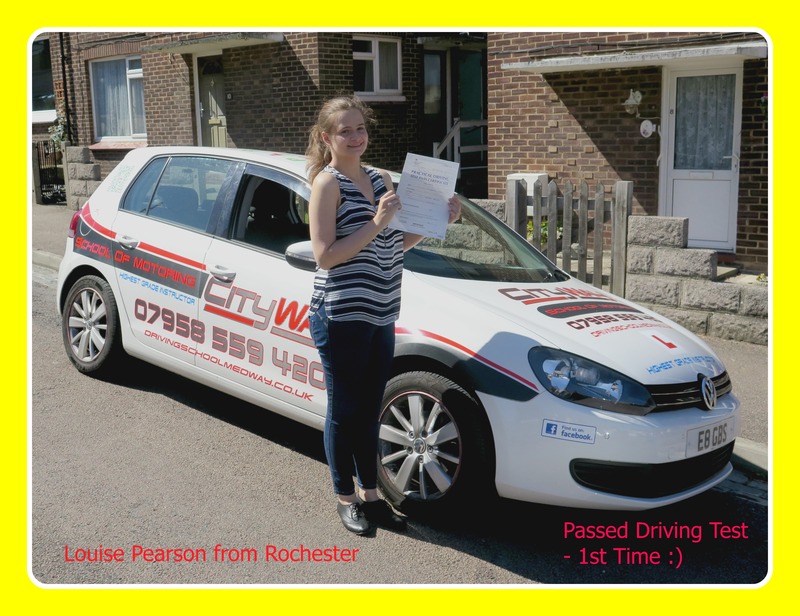 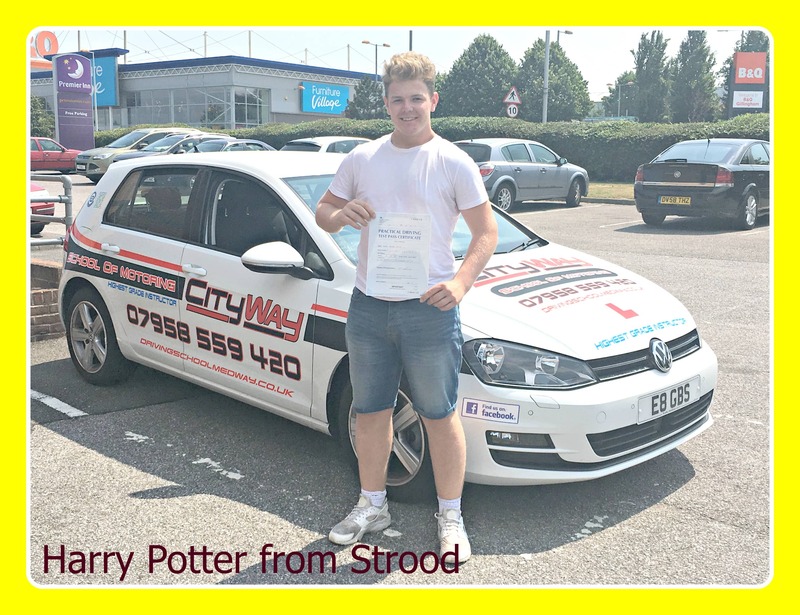 City Way School of Motoring, has a very good above standard first time pass rate. 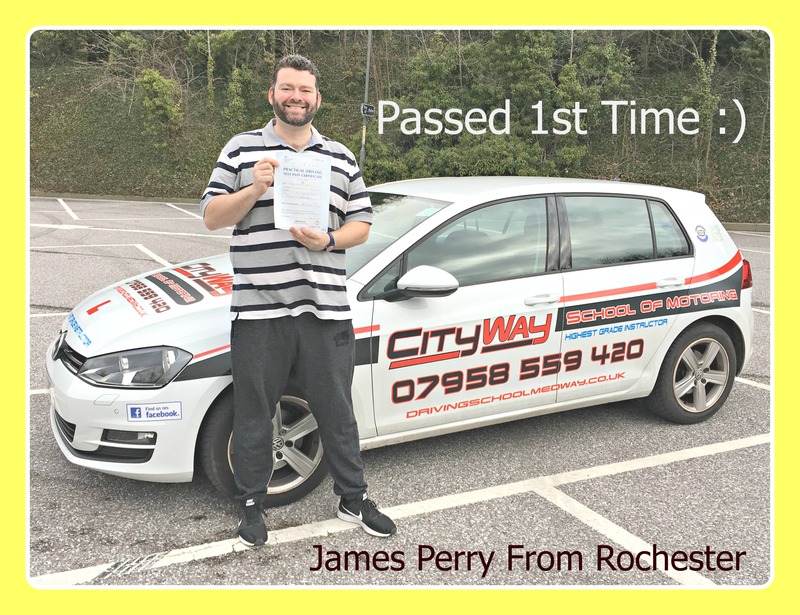 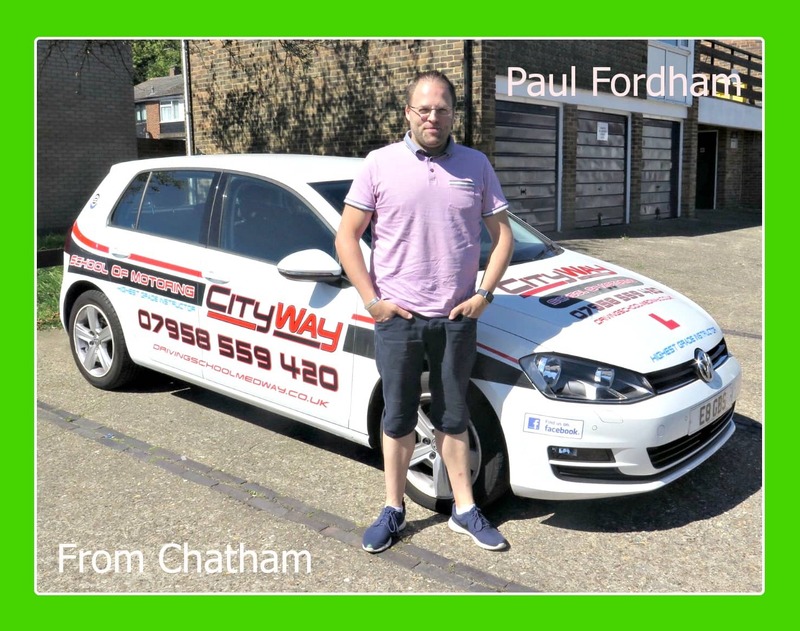 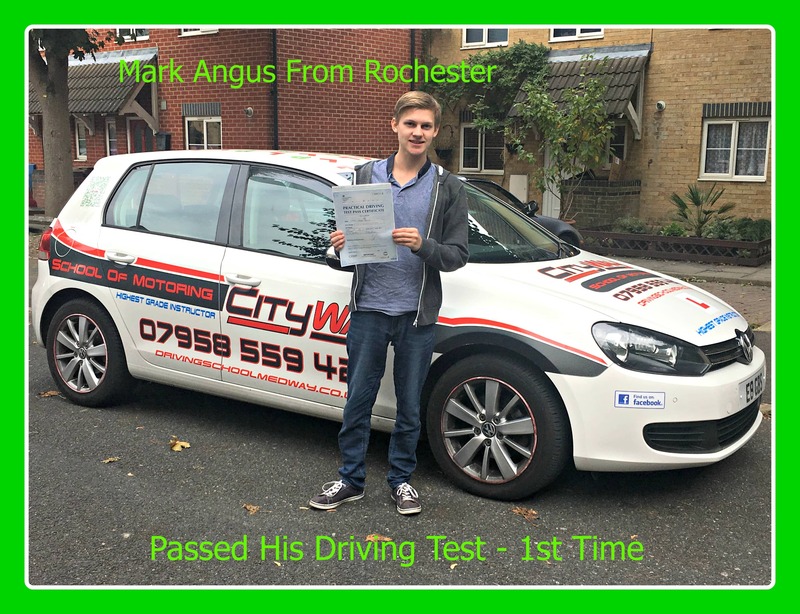 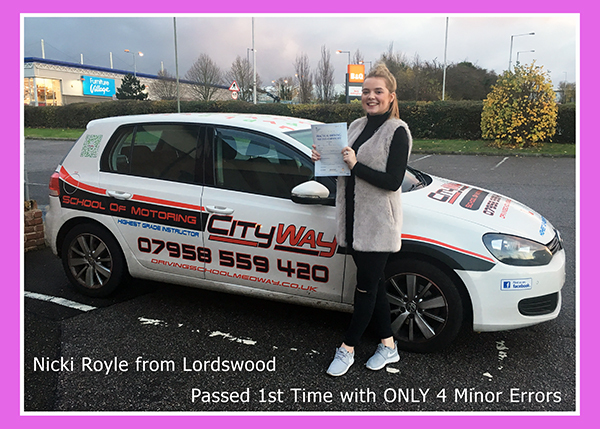 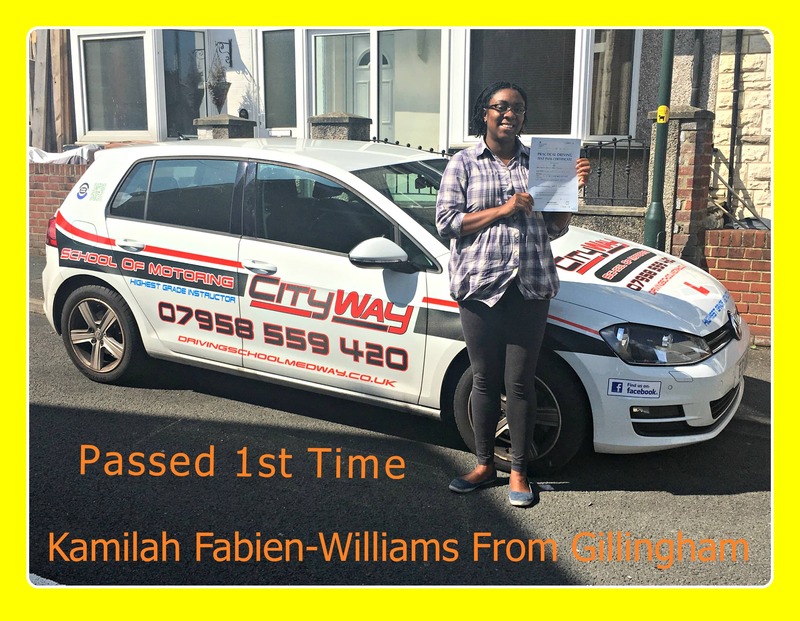 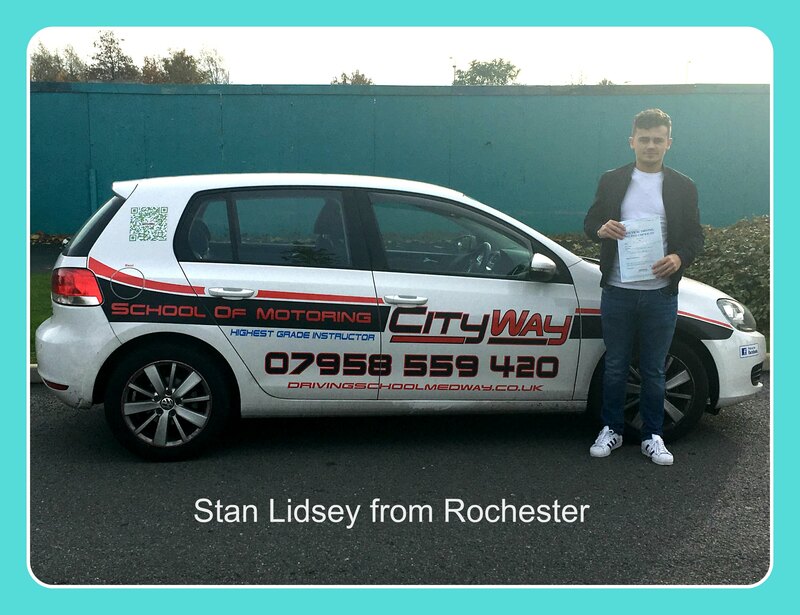 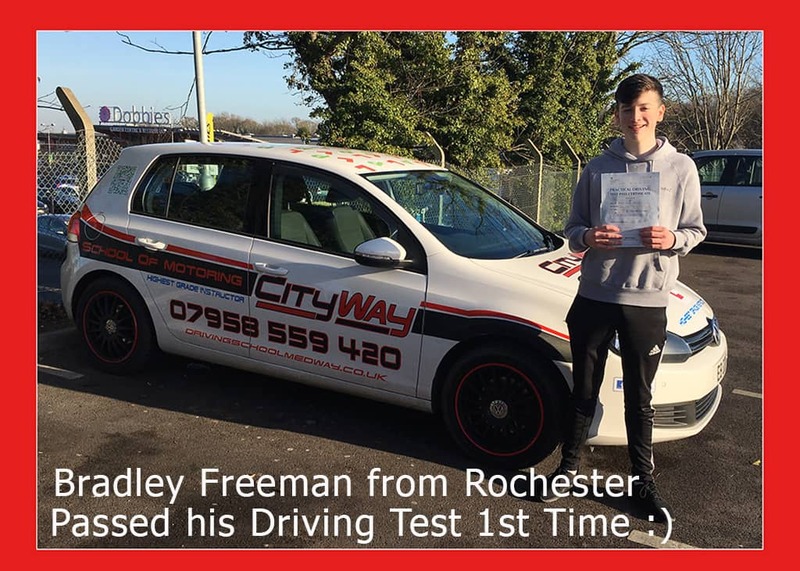 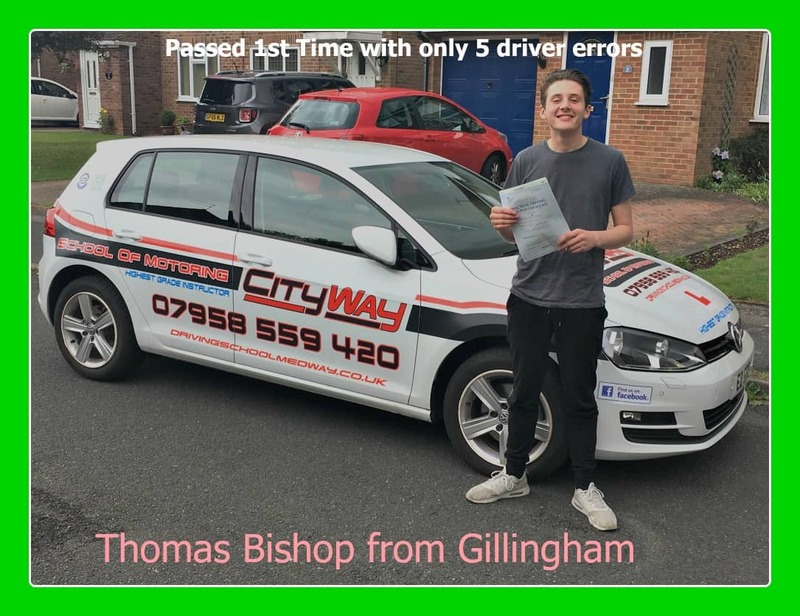 With our fresh pair of eyes, we will be able to assess your driving and advise you of the best way forward, to get your driving licence, on your next driving test with City Way School of Motoring. 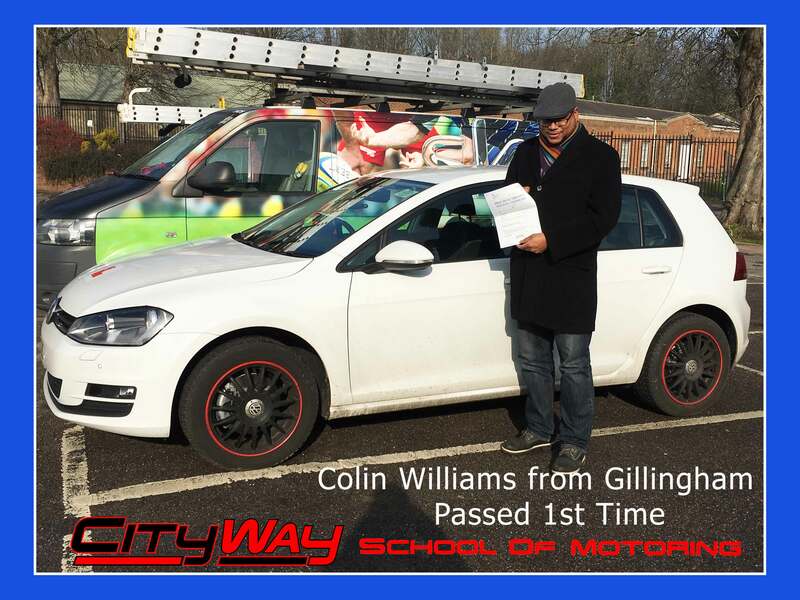 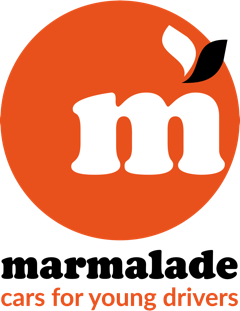 For further details on the price of this 10 hour driving course, please visit our lesson prices page.